Just a quick reminder for our readers that we still have a great deal on the Pluralsight: 1-Yr Plus Subscription in the Geeky Gadgets Deals store, you can save 40% off the normal retail price. The Pluralsight: 1-Yr Plus Subscription normally costs $499 and you can get it for $299 with Geeky Gadgets Deals. Make a change in your skill set, and you’ll make a change in your career. 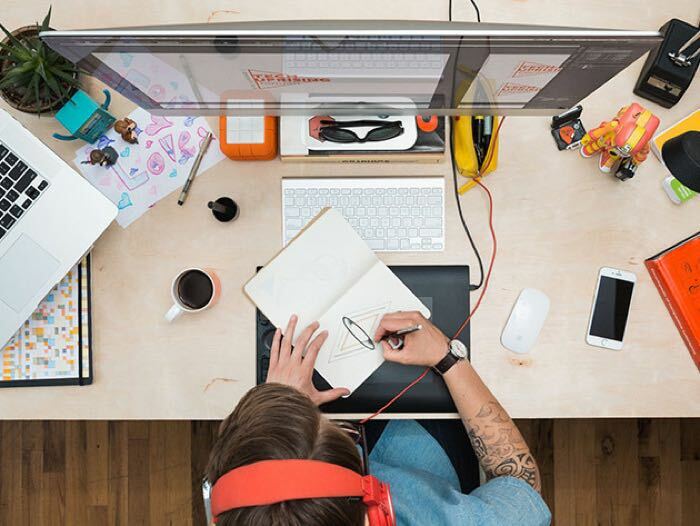 Pluralsight offers top-quality, expert-taught courses on a wide variety of tech and creative subjects—from web dev to 3D animation. With a year of unlimited access, you can master not one, but many skills that will fuel your personal and professional growth. You can find out more information on this great deal on the Pluralsight: 1-Yr Plus Subscription over at our deals store at the link below.